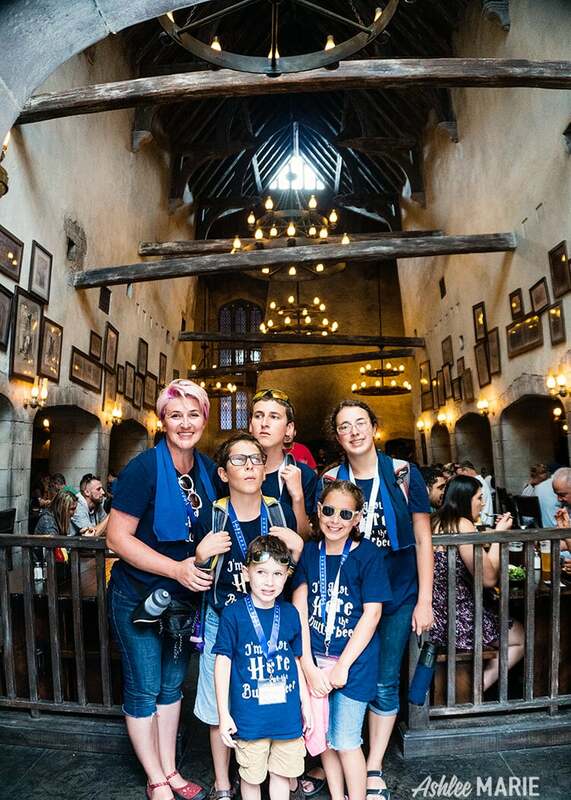 We loved the cold butterbeer at Universal Studios – BUT even more we loved the slushy FROZEN butterbeer! Since making this the first time at home I’ve made it EVERY WEEK! It’s THAT good! 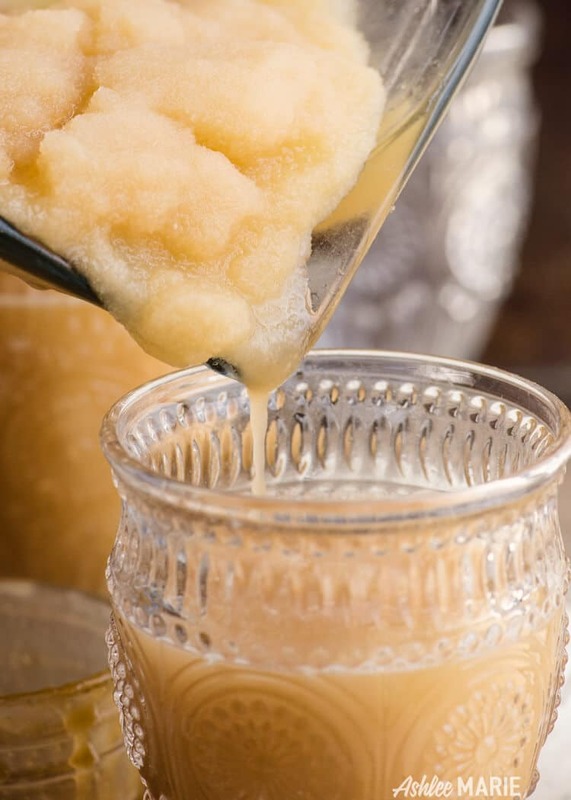 Now I have 3 different ways you can turn your cold butterbeer into the slushy frozen butterbeer – so read on! This is the same base as the cold butterbeer I shared last week, just slushy! 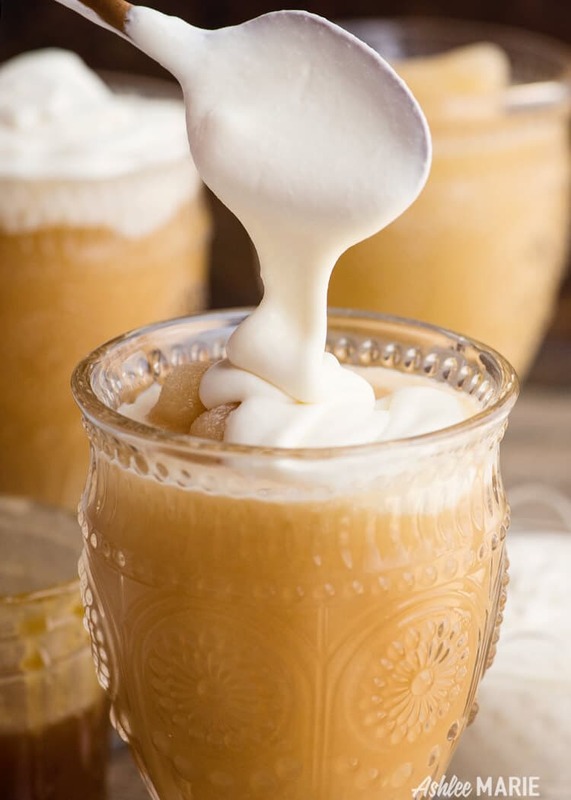 So there are 6 different butterbeer treats at the Universal parks – Cold, Frozen and Warm Butterbeers, Butterbeer Fudge, butterbeer ice cream and butterbeer potted cream – I’m going to be sharing recipes for them ALL eventually – half way there now! So far this is our favorite. Kay three ways to slush it up – 1. Run the mixture through an ice cream maker for like 25 mins. By far the quickest and easiest IMO, it’s the one I use all the time. 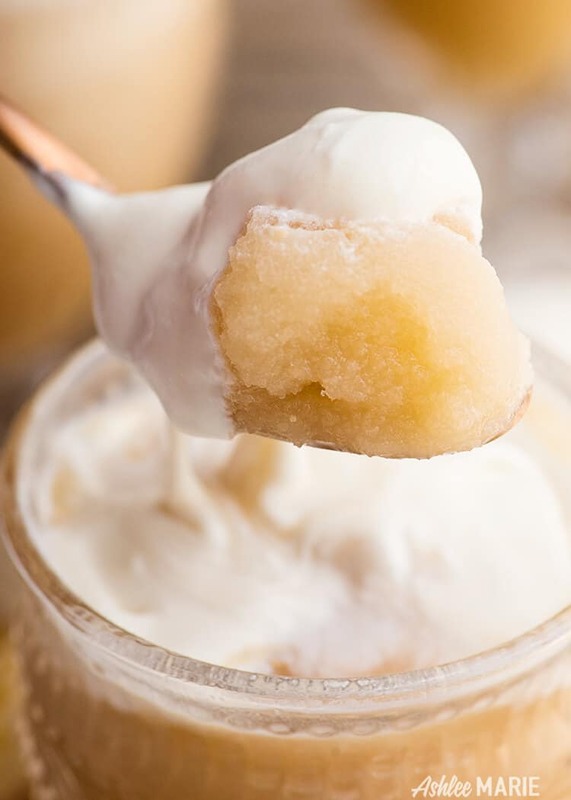 2. pour the butterbeer mixture into a large container and place it in your freezer, and every 20 mins give it a stir. It will take a few hours to get slushy. 3. prefreeze some of the creme soda in a an ice cube tray, like a day ahead. 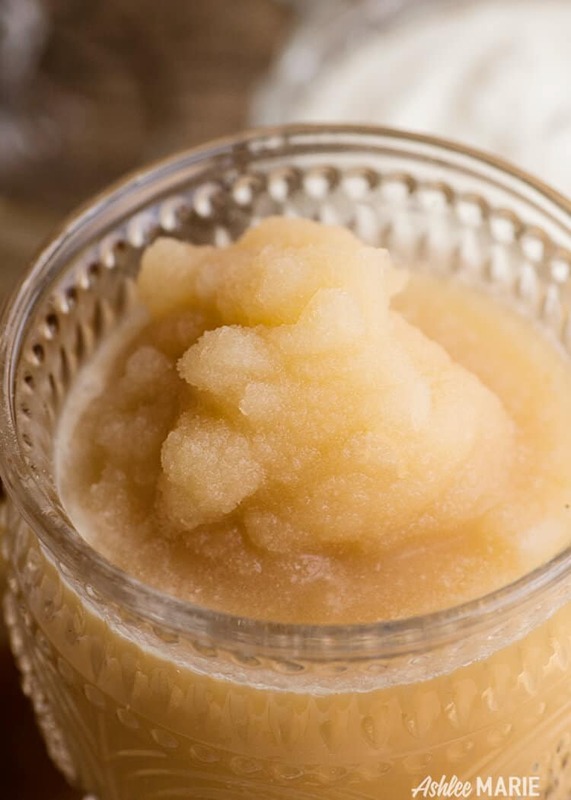 Then when your ready to make it use half ice cubes, half cold soda and the syrup and blend with a hand blender or normal blender. And of course the glorious soft marshmallowy topping – just like the cold butterbeer, it’s SOOOO good. I actually used the same batch of tweaked butterscotch and the same batch of topping for like 4 batches! 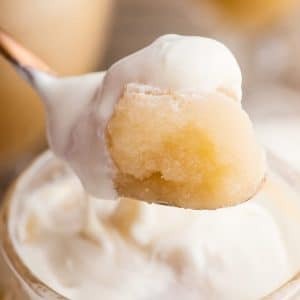 Just left them in the fridge and pulled it out for every batch, so it’s actually really easy, I just get some cream soda and pull out the ice cream maker and all the work is done! Soda doesn’t stay slushy long it will get a little melty on the edges so I keep stirring as I’m ejoying it to keep the texture even throughout, but then the topping gets mixed in a little so it’s up to you! Personally I tend to keep some topping on hand and add more as I eat it off the top…. It’s seriously so good! Enjoy this live video I made making this recpie AND all the other online versions and doing a taste test! And that’s it! Easy peasy and oh so delicious! 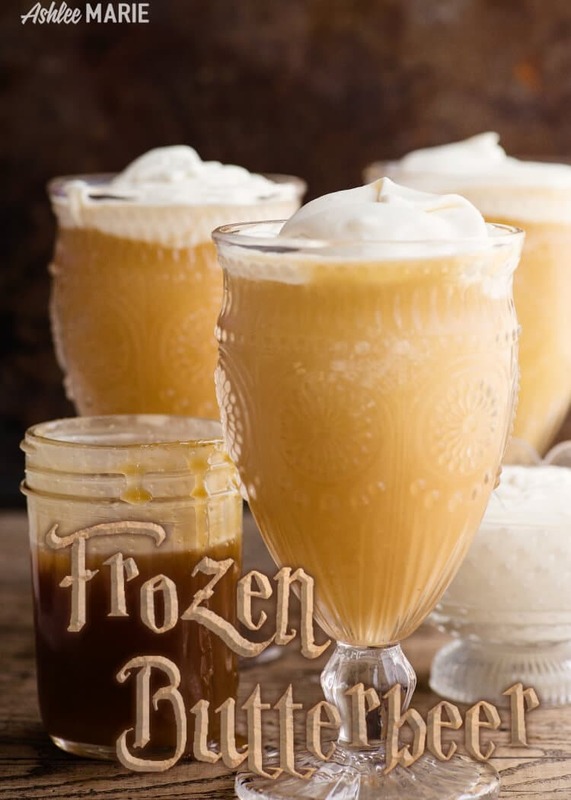 Thankfully you can get both the cold and frozen butterbeer all over the parks, they have a few carts in the streets and you can also get them at all the restaurants – The Fountain of Fair Fortune is all things Butterbeer, the Leaky Cauldron has butterbeer to drink AND the Butterbeer potted cream, the Hopping Pot serves all things drinks, Three Broomsticks and Hogs Head! So have you been? What was your favorite thing to eat at the parks? If you haven’t been what are you most looking forward to?? ?